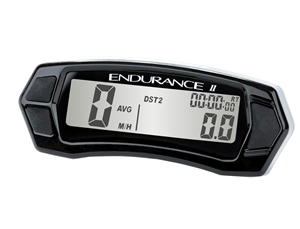 The latest concept in motorsport digital instrumentation. 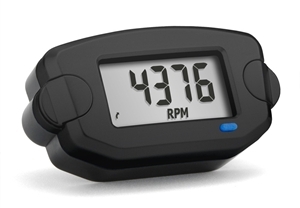 The product has been developed and designed by experts in software, electronics, and mechanical design - each feature of this 4th generation product is carefully crafted and constructed with the offroad enthusiast in mind. Although Trail Tech do not produce a car specific kit the following Vapor kit and parts can be adapted for fitment to a car project. 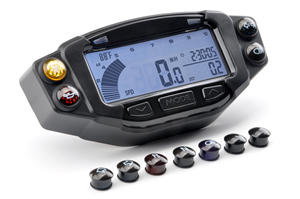 If you have any questions relating to the kit or any parts please email us through our Contact Us link. Designed specifically for fitment to four wheel ATV the base kit can be comfortably adapted for fitment to any four wheel vehicle such as a Kit Car, Rally Car, Buggy or any four wheel used for track day or road use. 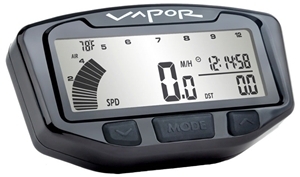 This is a complete Vapor installation kit. Comes with Trail Tech Vapor computer, power wire, RPM sensor, temperature sensor, speed sensor and extension cable, mounting hardware and instructions. Engine temp. 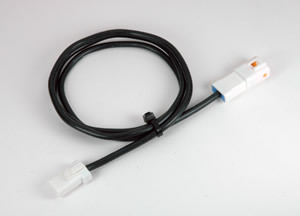 sensor is 25mm radiator hose insert - other options are available. Indicator dashboard protects the computer and places it in an optimum viewing position. 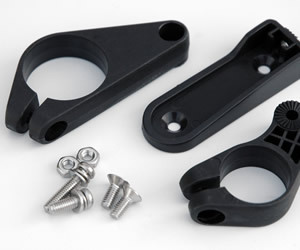 Included mounting bracket (022-OEB) installs easily to triple clamp of most motorcycles. Four lights with 8 indicator lenses for customization. 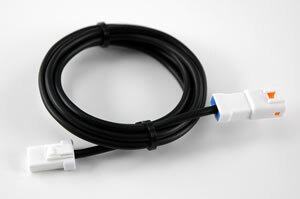 60" 1525mm speed sensor extension wire. 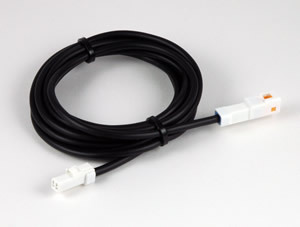 24" 600mm temperature sensor extension wire. 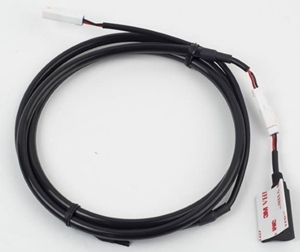 48" 1200mm temperature sensor extension wire.